Venerdì 15 febbraio 2019, presso il Circolo Amici della Magia di Torino, in via Salerno 55. Magia con le monete, anelli cinesi piccoli, da close-up. HIDE KIMOTO, lives in #Kanagawa #Japan. He started #magic as a #cardician about 20 years ago. 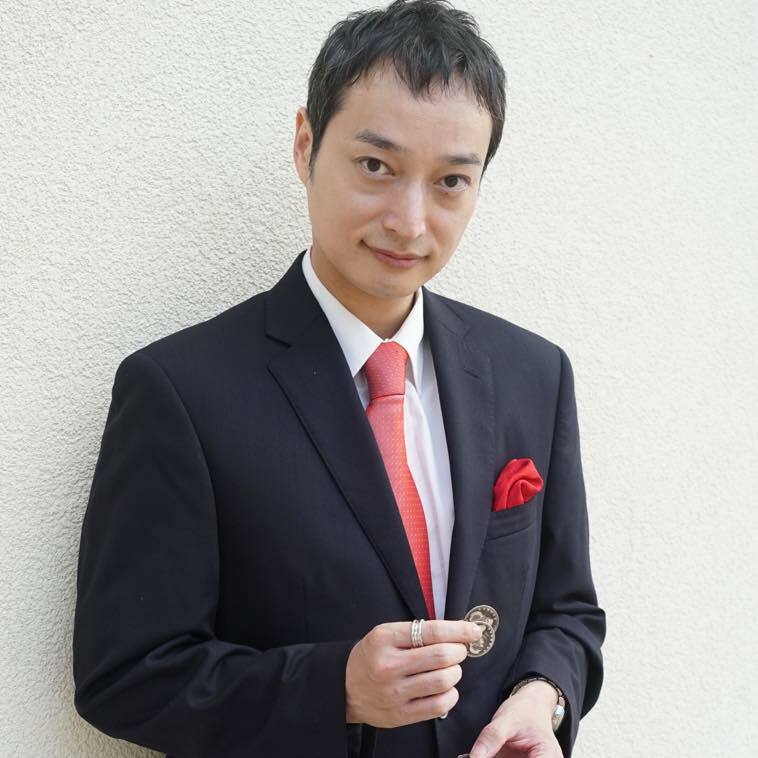 When he was a #university student, he was working part-time as a magic dealer in a department store of #Yokohama Japan and came across Shigeo Futagawa and began Coin-Cagic. He became famous as a master of Small Linking Rings since he won the grand prix with Small Rings Routine in SAM Japan Convention in Tokyo of 1998. He appears as a guest mainly on American conventions and has joined in FFFF every year since 2010. He loves #Sake deeply, and he says that the best time when he spends in his life is “drinking wine in Cantina do Mori in Venice”.